Paint the images of Cars 2 in the latest gaming project by DoubleGames! You don't just paint the plain depictions from Cars 2 3D animated film! Download Cars 2 Color for free and experience all the odds of the recent game by DoubleGames! 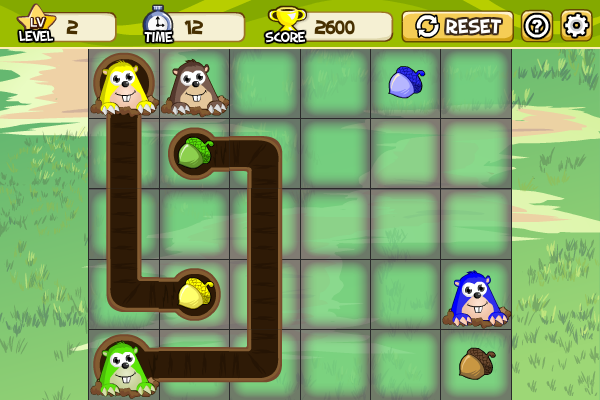 Play one of the world\'s most famous maze games! In Theseus and the Minotaur, you must guide Theseus through 87 mind twisting labyrinths to escape the dangerous Minotaur.